Our payment terms and conditions and easily comprehensible and our methods are practical. We do not impose hidden charges and ensure business is carried out ethically. We make sure the products we offer are as per national as well as international quality standards, reliable and worth every penny spent by buyer. 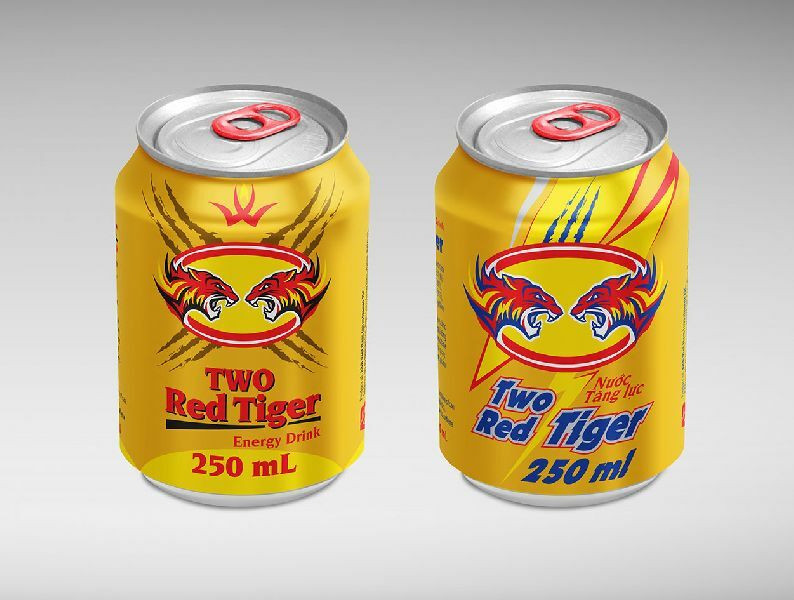 Pack Size 250ml/can, 2854 cartons/20ft , 3900 cartons/40ft.